Melbourne is home to many fantastic markets. 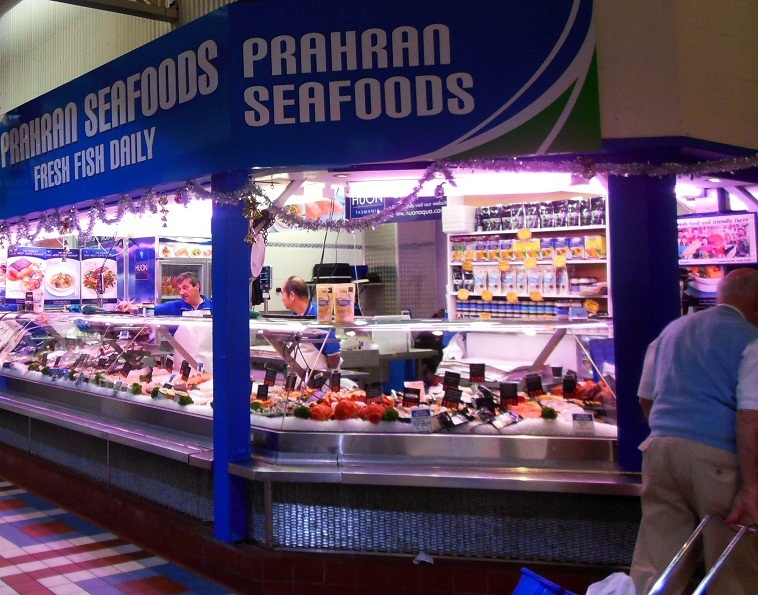 In addition to the Queen Victoria Market, South Melbourne Market and Dandenong Market, there is another popular market offering a large variety of fresh food in Prahran. Operating since 1864, the Prahran Market is the oldest continuously running food market in Australia. It is fondly referred to by locals as the 'food lovers market' because of the quality and range of food available. As the winter season abates, the Market celebrates the coming of Spring with its Market Week festival from 6 to 14 September. Here's a guide to this year's celebration with FREE and affordable activities including market tours, cultural food and entertainment, and cooking demonstrations that everyone in the family can enjoy. 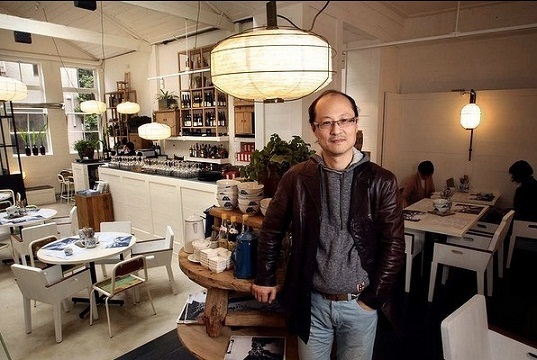 David Zhou from the Melbourne restaurant Oriental Teahouse and David's will be sharing tips and techniques to make dumpling at his FREE masterclass and tasting session between 11am to 1pm in the Blanco Kitchen. 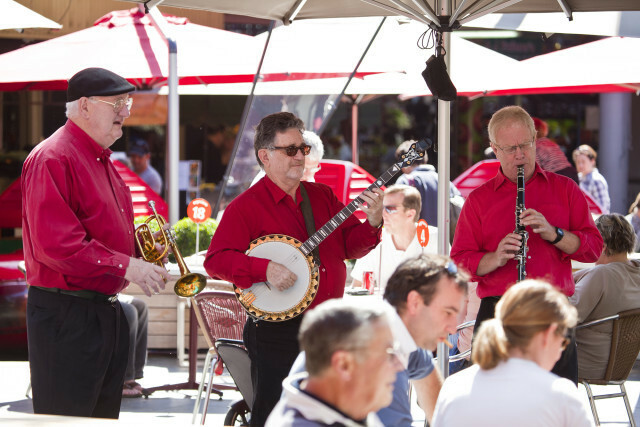 Join fellow market goers for Prahran Market's World Fiesta from 10am to 3.30pm. This FREE event is jam-packed with live entertainment and fun that celebrates the cultural traditions and ceremonies of the world. Come and enjoy the flavours of the world tasting tables, dance workshops, roving entertainers and performances at Market Square. Throughout Market Week, the Market will be offering FREE tours. You can discover the hidden gems incuding the best produce and general merchandise the market has to offer. The tours commence from the Blanco Kitchen and run from 10am to 11am. Each tour only takes a maximum of 10 persons so booking are essential. To reserve your space, simply click on the dates below. Enjoy a family day out with FREE live music and face painting during Market Week. 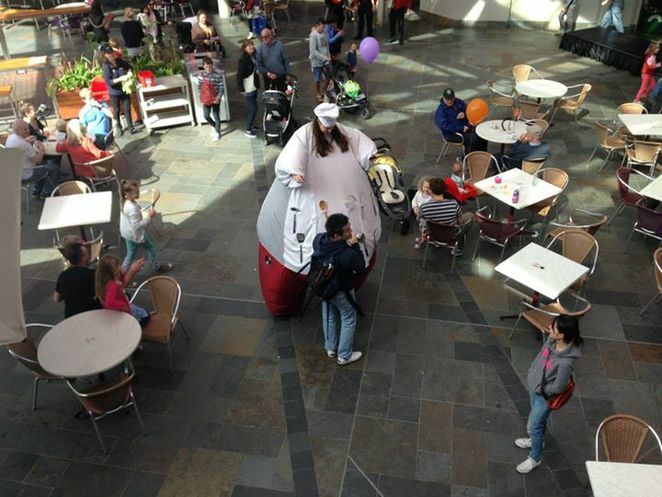 Kids can dance to the tunes in Market Square from 12pm to 3pm while waiting for their faces to be painted. Face painting runs from 10.30am to 2.30pm. To enjoy this activity, simply put your children's names on the given list and they will have their face painted in that order. Cheese enthusiasts will love this event from 12pm to 2pm at the Blanco Kitchen. Chef Walter Trupp will be preparing tasting plates featuring cheeses from different parts of the world for participants to savour. 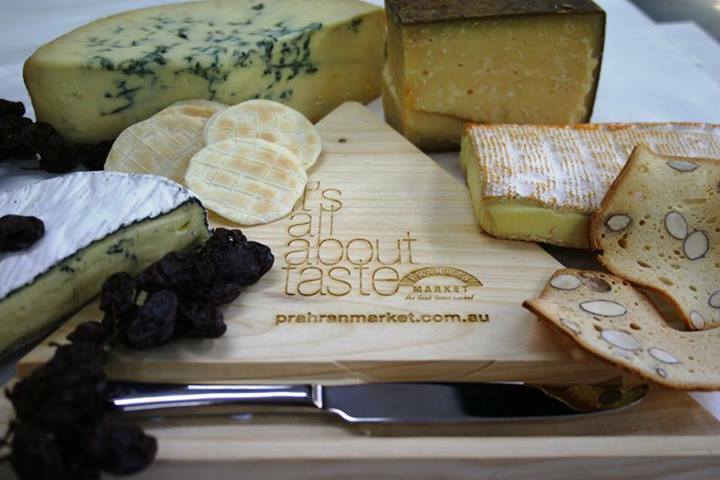 He will also discuss the flavours of the cheese and the logic of the flavour combinations. Tickets to the event is $40 per person including a glass of wine. Simply purchase your tickets here. Kids can enjoy a great day out with face painting and farm animals at the Market Square in Prahran Market. From 9.30am to 12.30pm, kids can get their faces painted for FREE with butterfly, spiderman, princess, tiger and more designs to choose from. Simply write their names down on a list and they will be in line to get their faces painted in that order. 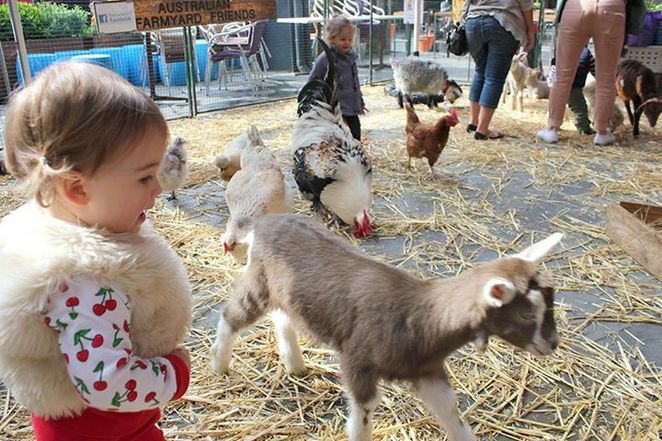 While waiting, there are animals like lambs, calves, goats, rabbits, poultry, guinea pigs and other friendly farm creatures for kids to pat and feed at just $5 per child. The cost included sanitary wipes. 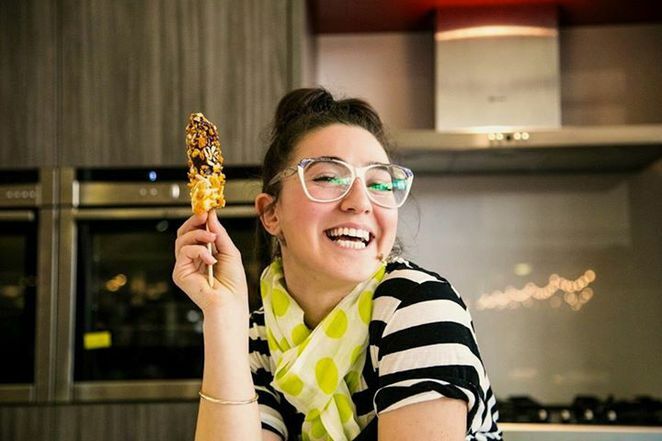 From 12pm to 2pm, Prahran Market's 'Adventurer-in-Residence' Alice in Frames will share her favourite foodie finds with you. Join Alice and fellow market fans at this FREE event located in the Blanco Kitchen.